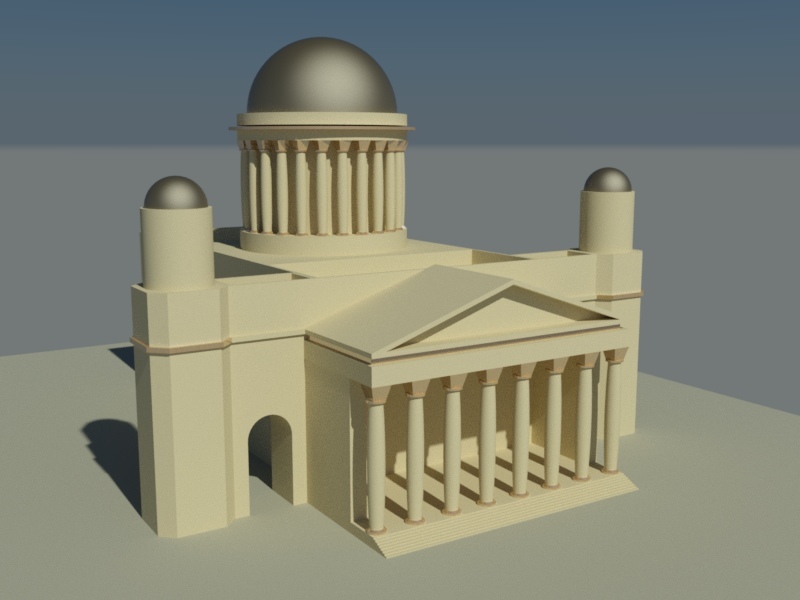 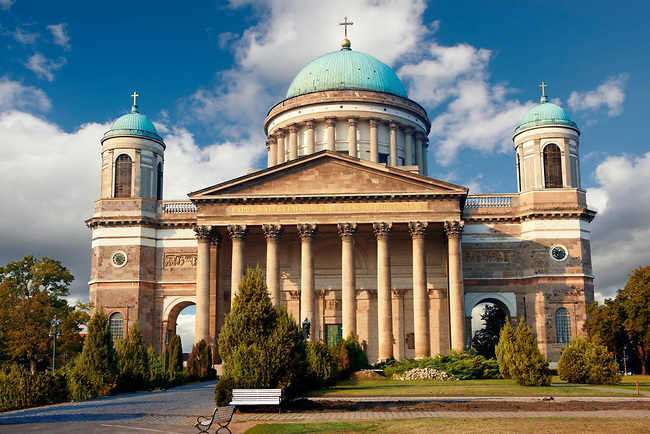 I decided to make this building after visiting Esztergom. 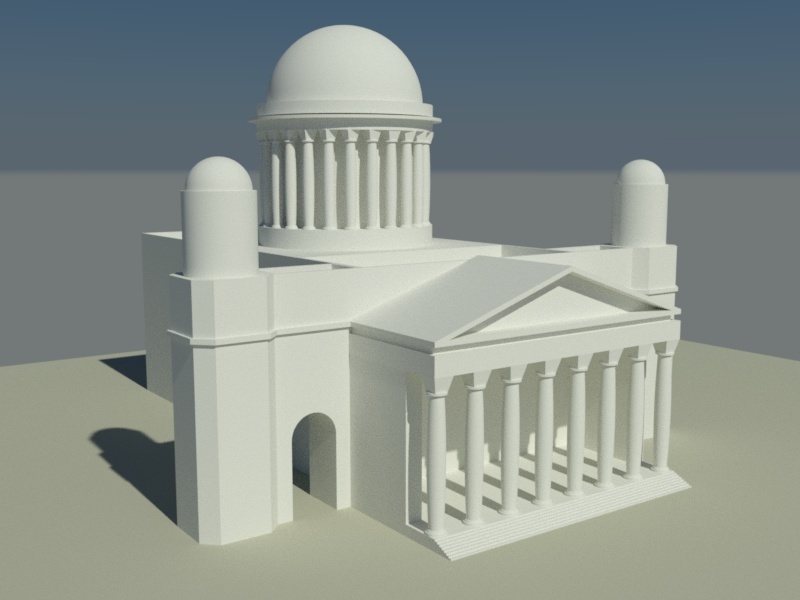 Its monumentality and situation shocked me, so I wanted to know better its form and details building it in autocad. 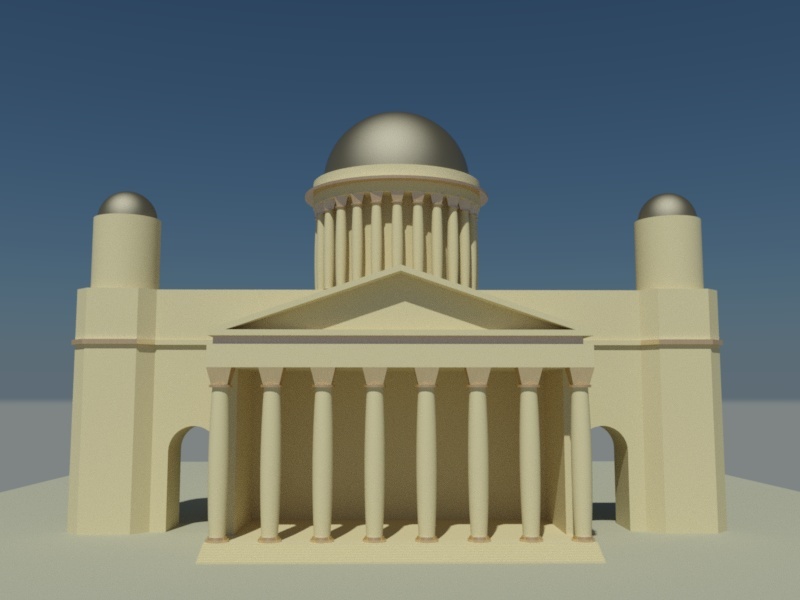 I made the building with simple forms trying to get the essence of the Basilica. 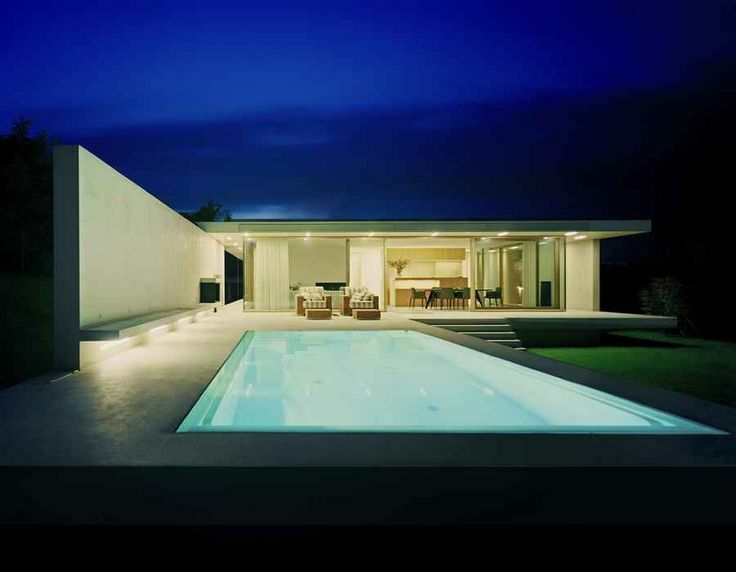 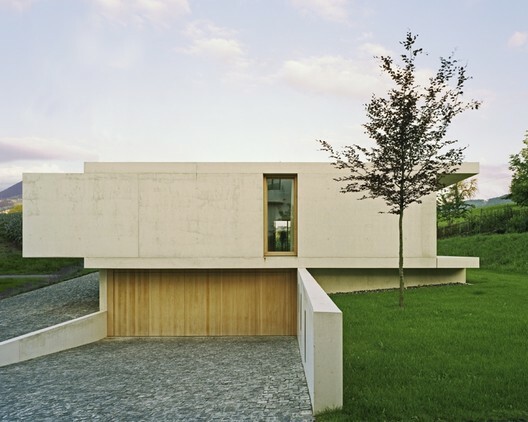 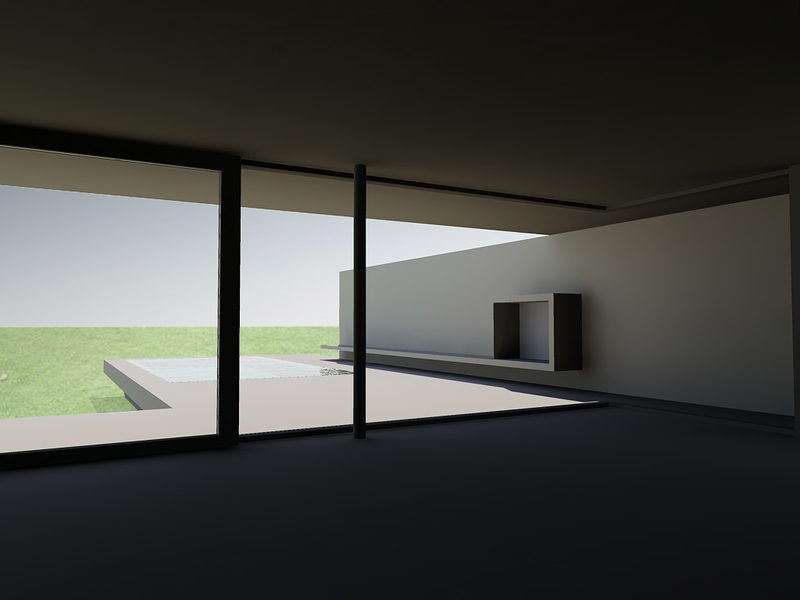 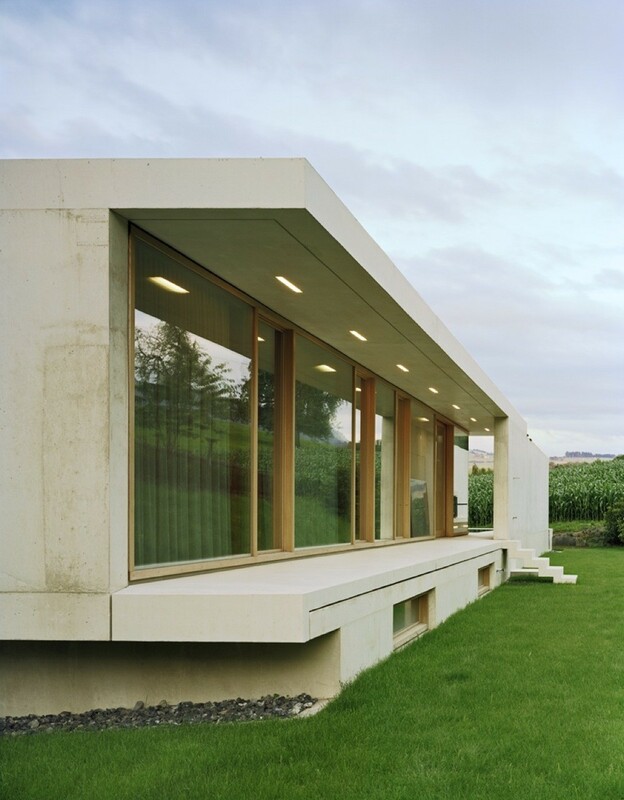 Near lake Zurich we can find this amazing house designed by Rosseti + Wyss Architects. 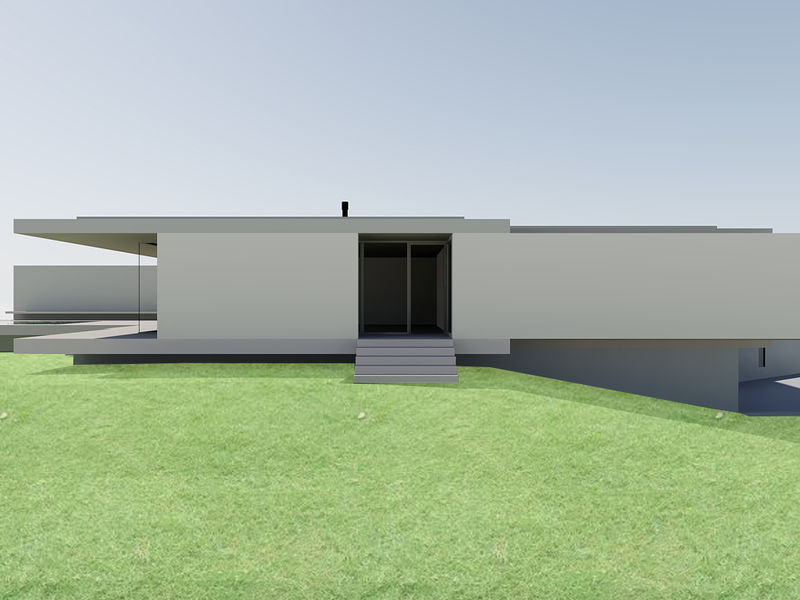 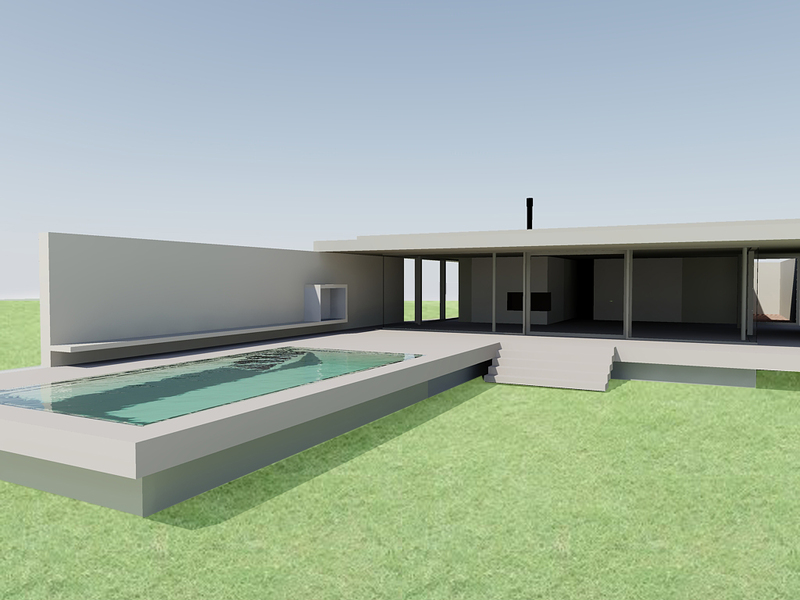 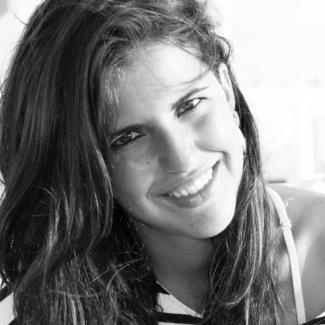 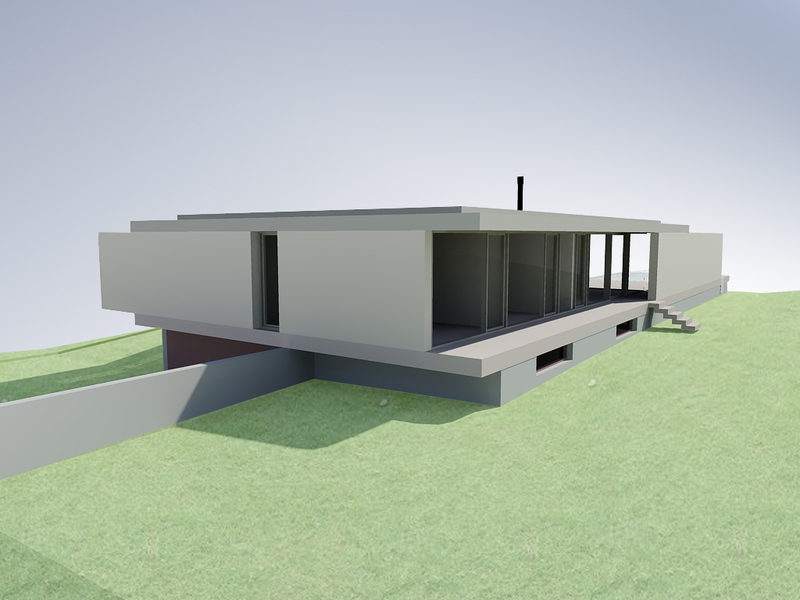 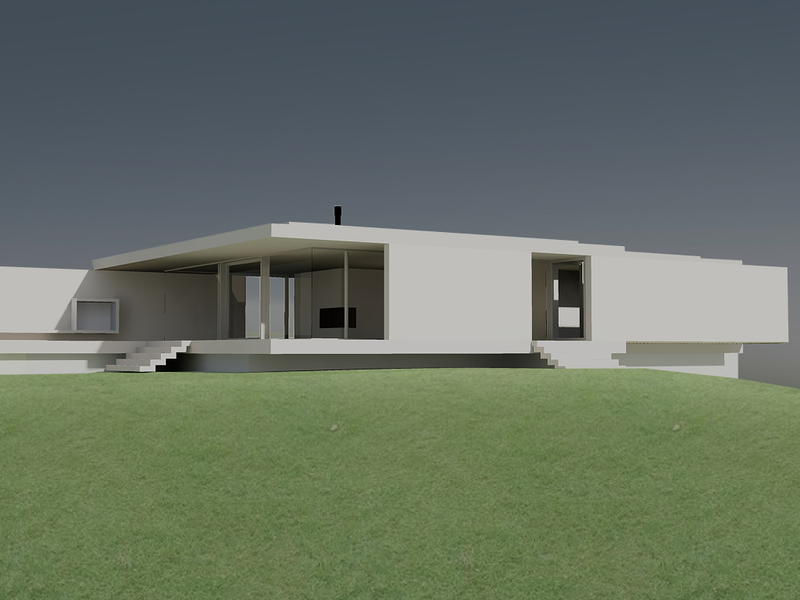 I chose this house because I really like Rossetis's projects and I think that this house is not very well known. 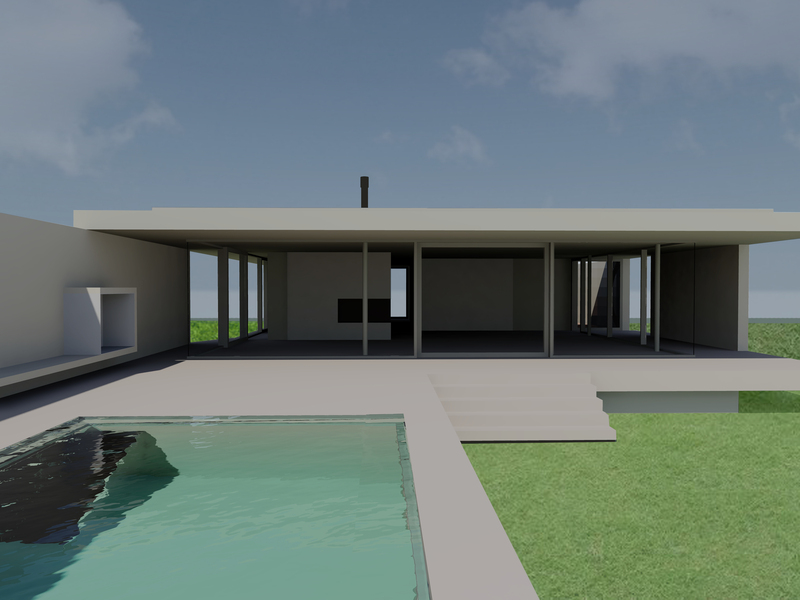 Eventhough it has a monumentality quite similar of the German pavilion in Barcelona, by Mies van der Rohe.